We were just going through our last Panelbase poll this morning looking to round up findings we hadn’t yet published when we suddenly noticed an odd thing. We had of course previously observed that the Scottish Labour branch office manager Pritchard Leopold (SUB: PLEASE CHECK) wasn’t terribly well known in the nation, with barely over a third of Scots able to pick his name out of a list when prompted, despite a year and a half in the job. But then we spotted something curious about the numbers. Because the sub-party’s pseudo-leader was recognised more by voters of EVERY other party than he was by his own. 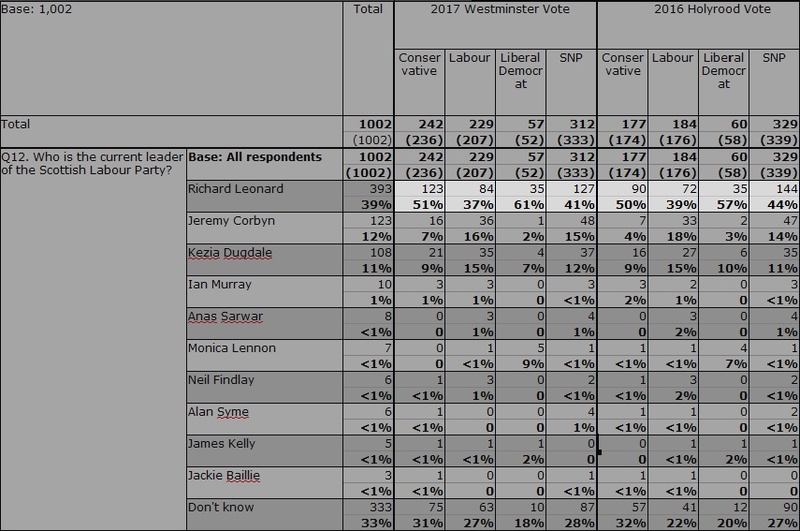 While just 37% of Labour voters from the last election knew who he was, a whopping 61% of Lib Dems did, along with 51% of Tories and 41% of SNP supporters. Or put another way: the more people could identify him as leader, the less likely they were to vote for his party. 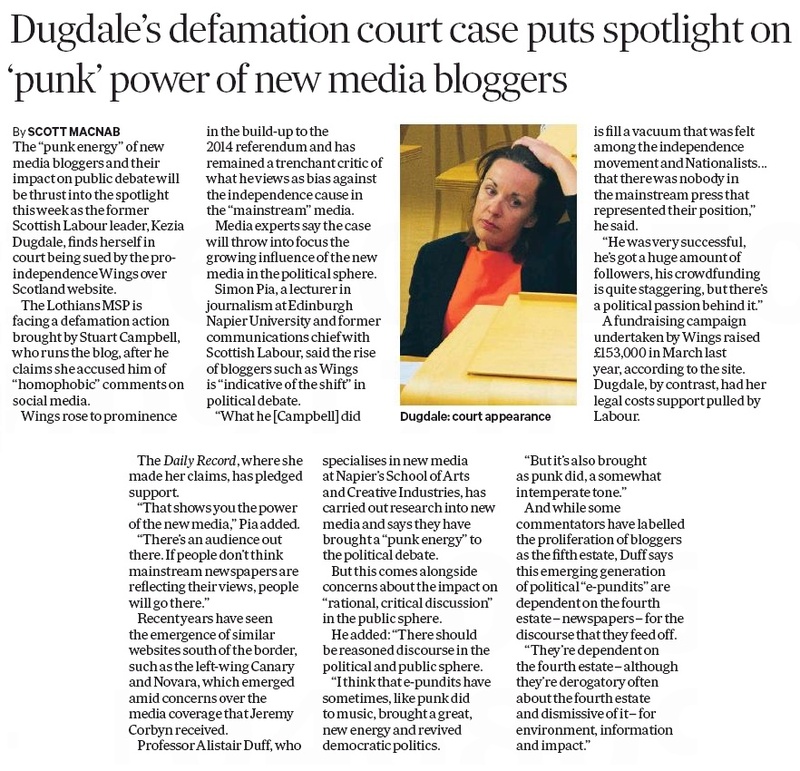 And particularly when the extremely underwhelming act you have to follow is Kezia Dugdale, we’re pretty sure that can’t be a good thing. So there was a football match at the weekend. 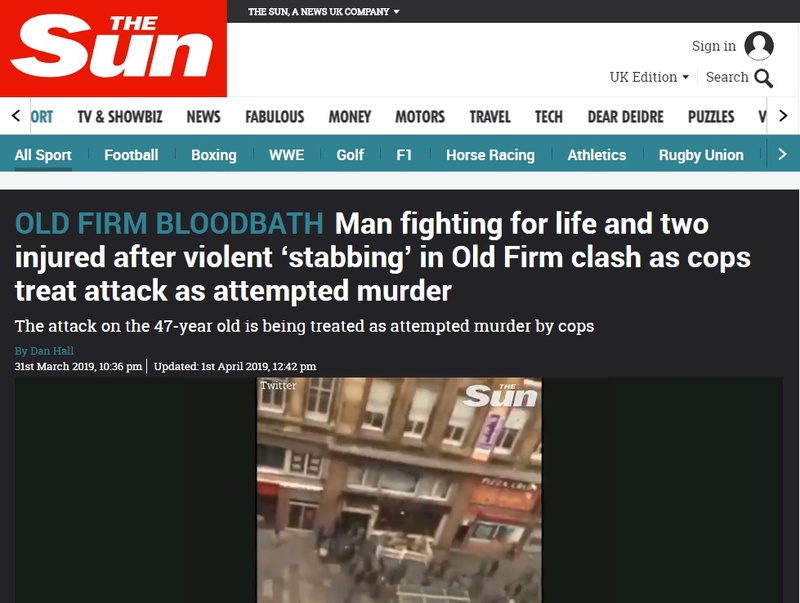 At least three people were stabbed, one very seriously, in violent incidents the likes of which haven’t been seen around Scottish football for years. But it was probably just a random, unforseeable one-off, right? Billions of years from now, when the Sun finally dies and expands to swallow and burn up the Earth in a final cataclysmic explosion, the very last thing to turn to dust and atoms will be Scottish Labour’s brass neck. 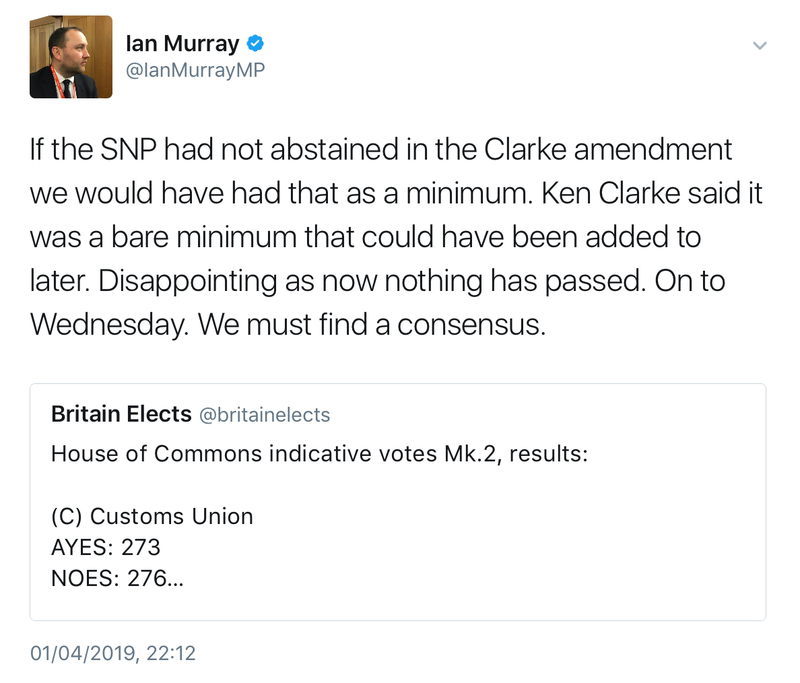 Coming from The Eternal Abstainers themselves that’s already quite a breathtakingly hypocritical claim, but if you look at last night’s results closely it gets a lot worse. Once again, readers, the solution to Brexit is clear. 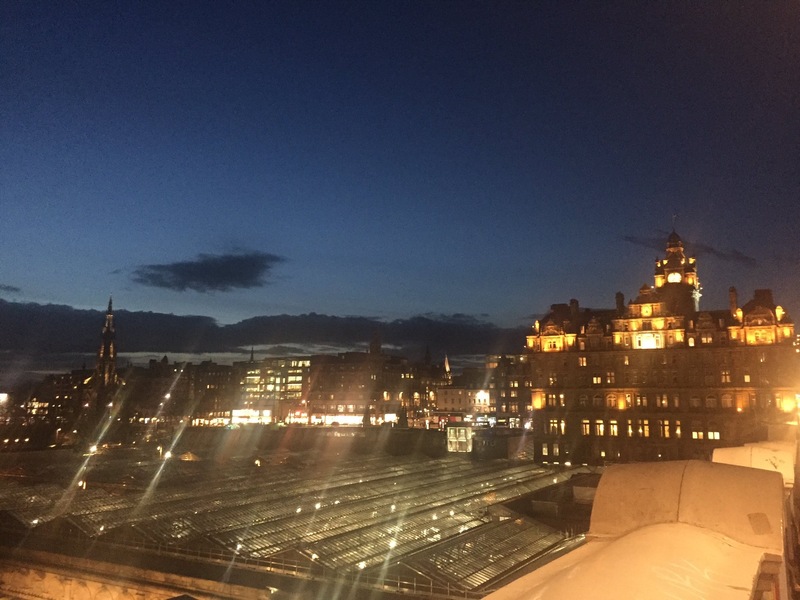 Normally when I go back to Bath after spending time in Scotland, it’s with a mixture of sadness and happiness, because – usually after a delightful but exhausting round of racing around working and catching up with family and old pals – I’m returning to the place where I’ve made my life, where most of my friends and familiar comforts reside. This time it feels different. 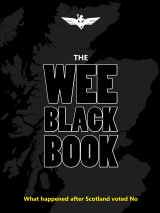 Because I don’t think I’ve ever been this scared for Scotland before. 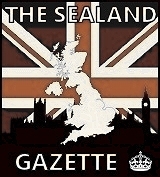 Last night’s farce in the House Of Commons, where MPs rejected in turn every single possible Brexit option and variant thereof, perfectly encapsulated the ridiculous state of British politics and may well have scuppered any chance of avoiding a no-deal Brexit, because the EU’s terms for a longer Article 50 extension than April 12 were that the UK presented a clear and achievable plan. 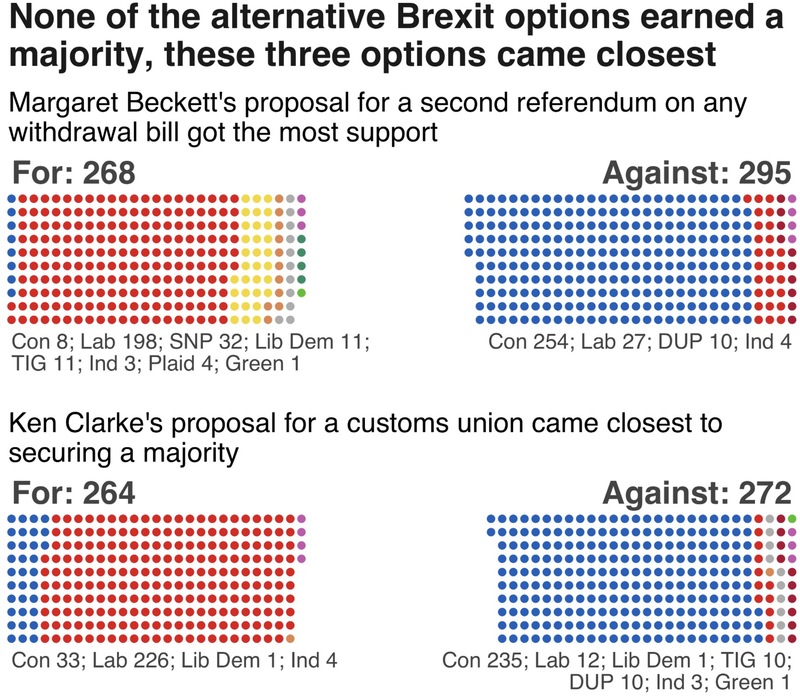 But who ultimately sank the plans for either a softer Brexit or a second referendum? But who’s this “we”, exactly? 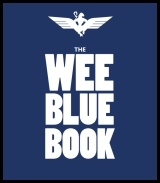 Wings Over Scotland isn’t the only website dedicated to scrutinising the truthfulness of things claimed by politicians and media pundits. 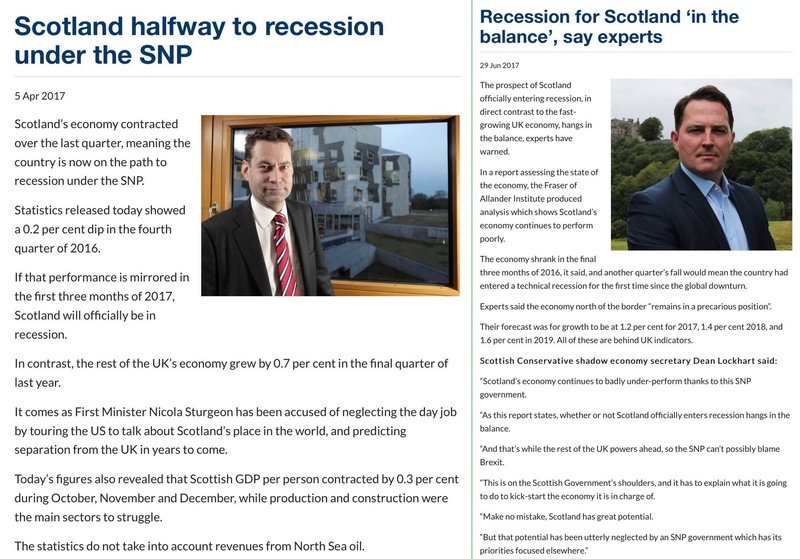 There’s the widely-respected and diligent FullFact.org, there’s Scotland’s own The Ferret, and there’s the BBC’s Reality Check (which frequently takes the more unconventional approach of, er, not making a finding either way about what the reality of things is). 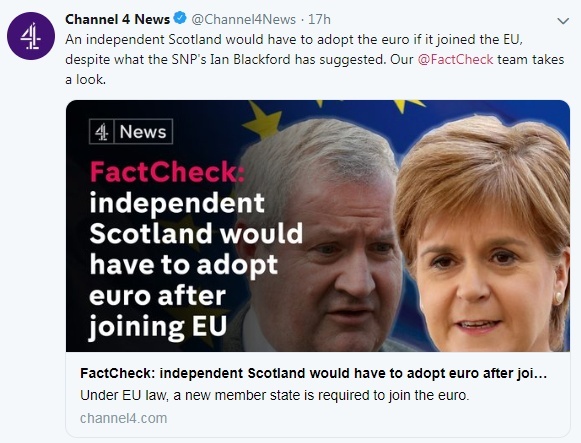 And then there’s Channel 4’s FactCheck, which we’re going to generously assume had a liquid lunch yesterday and was a little under the weather. 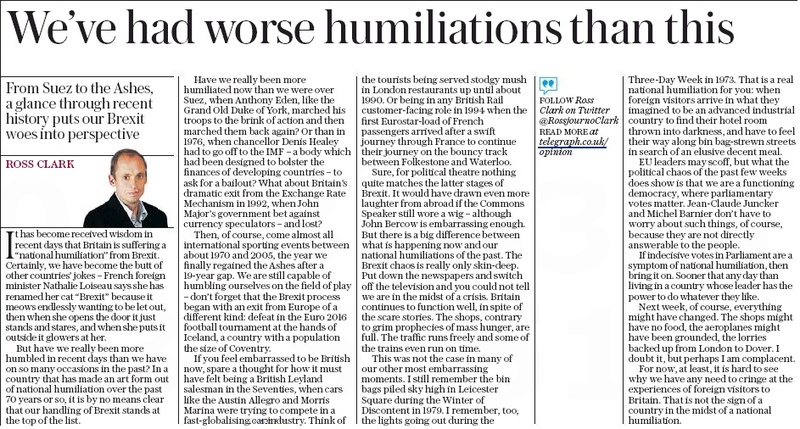 Because not only is the conclusion that it reached on the subject of an independent Scotland having to use the Euro utter nonsense that’s been debunked roughly 1000 times in the last six years, it doesn’t even agree with itself. Shall we find out what actually happened, readers? 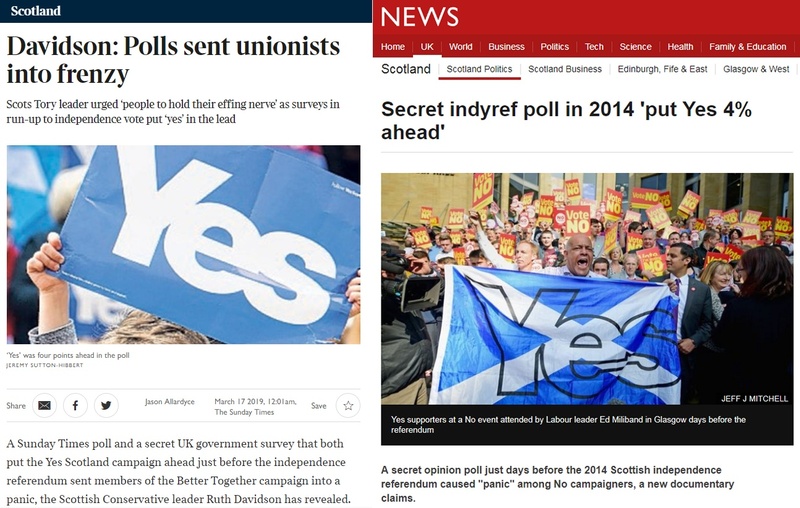 Several media outlets today relate a story from BBC Scotland’s fascinating three-part documentary of the indyref, revealing that secret UK government polling in the first week of September 2014 gave Yes a lead even bigger than the famous 51-49 one published by the Sunday Times on the 7th. And naturally we couldn’t help wondering what might have caused it. 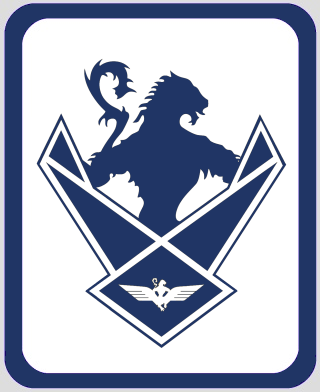 Dr Craig Dalzell of the Common Weal is a very sharp guy we’ve run several pieces by on Wings, and he’s currently appearing all over the place with a highly accessible and concise explanation of how an independent Scotland could sensibly run its economy. If you haven’t been able to make it out to see him, a quiet Sunday might be an ideal time to catch up with it.